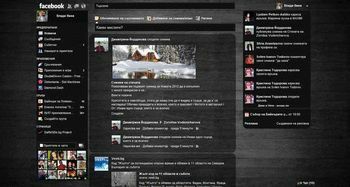 Home > How to change facebook theme in simple way. 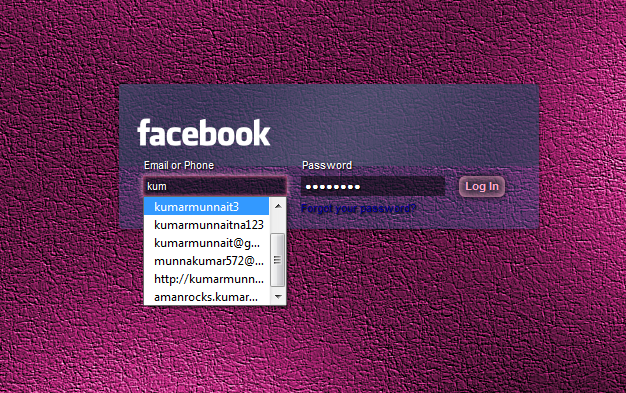 > How to change facebook theme in simple way. 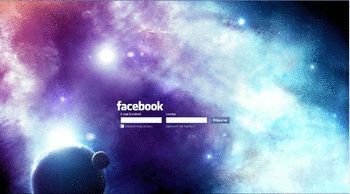 How to change FACEBOOK theme ? 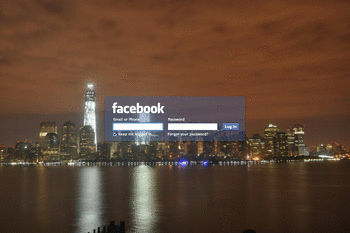 Here is some idea regarding change facebook themeas. 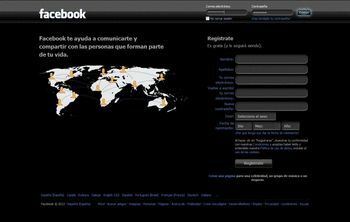 as we know that facebook is biggest social networking site.i think one billion people are using this site.In these days it is possible,we can change facebook theme and design . 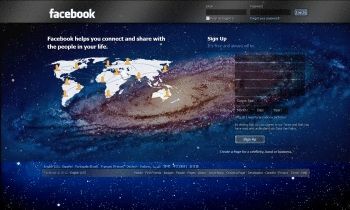 These are top 10 facebook theme. 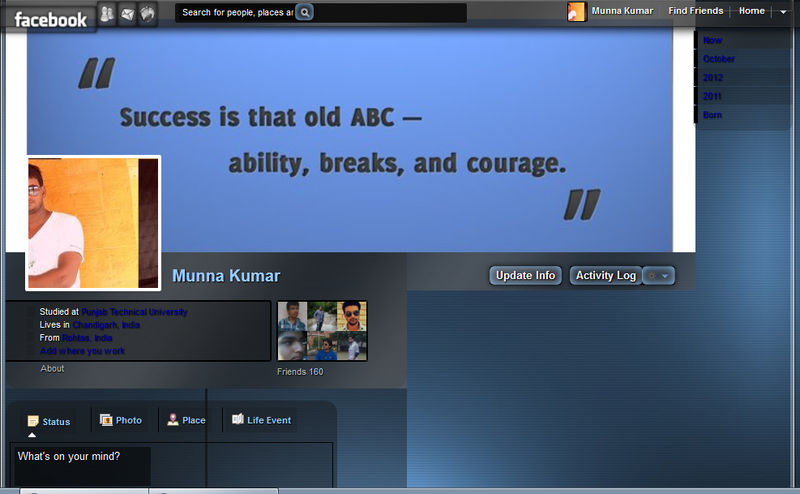 Now How to change facebook theme ? 1.First of all ,we need to install Add-ons in your browser .like you are using Mozilla Firefox. 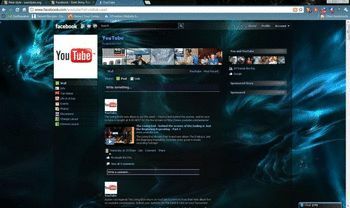 Then you go upon google page and simply type in search box Add-ons mozila firefox. 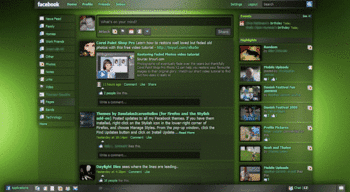 2.Find stylesh FEATURED and install. 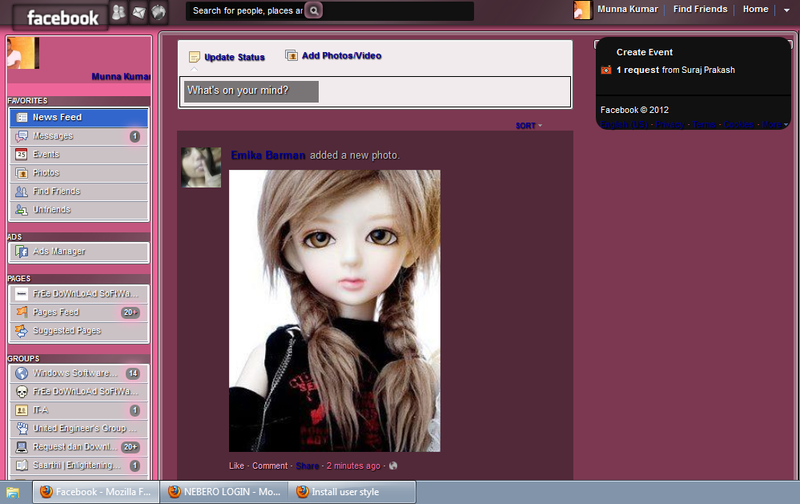 6.To use this style, install Firefox and Stylish. 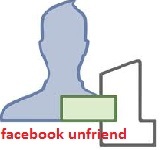 1.How to get free recharge from facebook.